Why is a school-based sealant program important? Tooth decay may result in pain and other problems that effect learning in school children. Oral disease can cause a decrease in appetite, depression, increased inattention and distractibility, which in turn may negatively impact self-esteem and may lead to school failure. Children are often unable to verbalize their oral pain. Teachers may not understand if the child becomes anxious, fatigued, irritable, or withdrawn if they are not aware that a child has an oral health problem. Left untreated, the pain and infection caused by tooth decay can result in problems with eating, speaking and learning. Poor oral health can lead to decreased school performance, poor social relationships, and less success in later life. Children experiencing oral pain are distracted and unable to concentrate on schoolwork. In the US, 1.7 million school days are missed each year due to acute dental conditions. When children’s acute oral health problems are treated and they are not experiencing pain, learning and school attendance records improve. School-based oral health promotion programs are an evidence-based approach for reaching children and adolescents at high risk for dental disease. These programs serve as a model for improving access to oral health prevention and education for children at high risk for disease. School-based oral health programs should increase access to preventive services such as dental sealants and fluoride and link children to oral health care in the community. 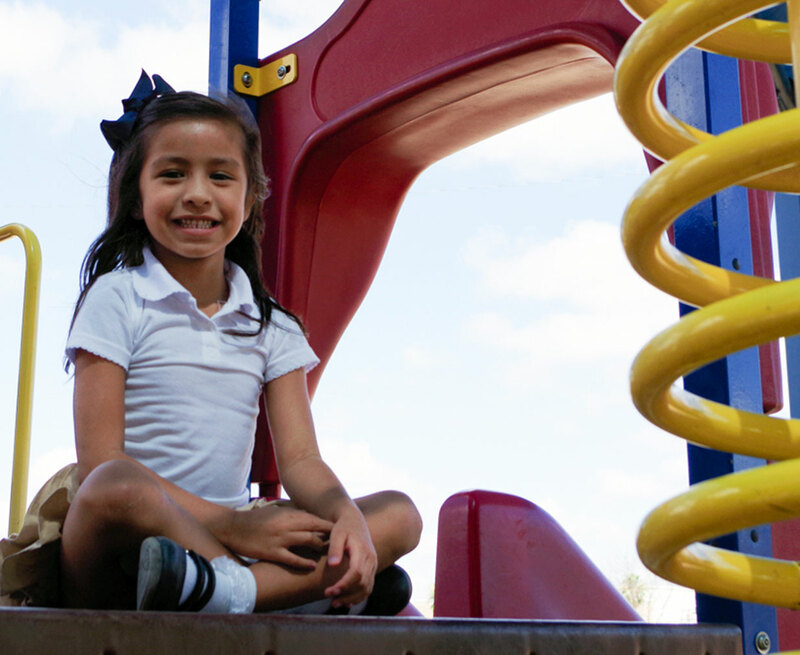 What is the Miles of Smiles-Laredo school-based sealant program? What happens when the Miles of Smiles team visits your school? What forms do the children in each school receive? What does the Miles of Smiles program do to maintain students' confidentiality? What are some resources I can use to educate the children at my school about oral health?